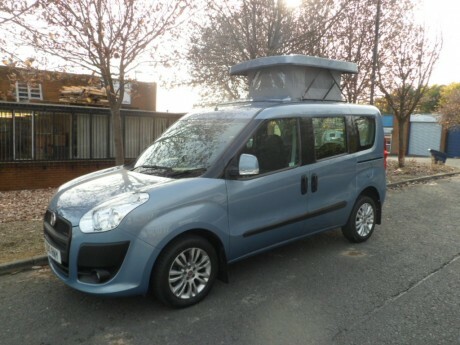 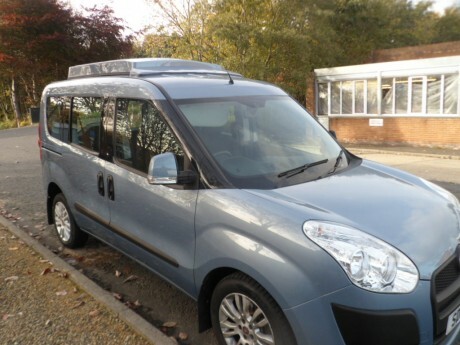 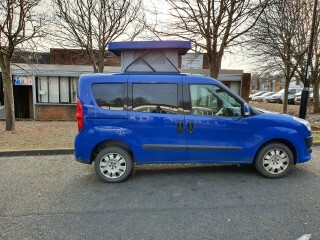 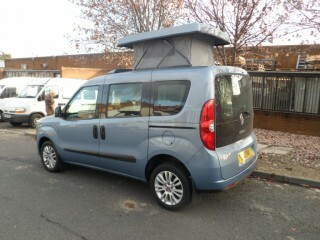 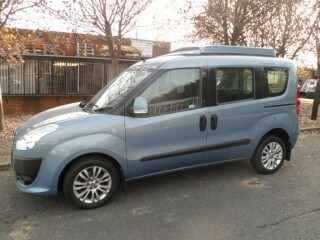 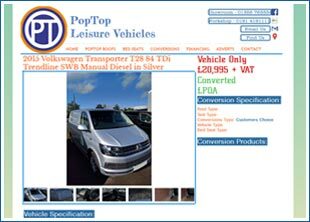 Here we have a Universal Mini Small Elevating Roof fitted to The New Fiat Doblo. 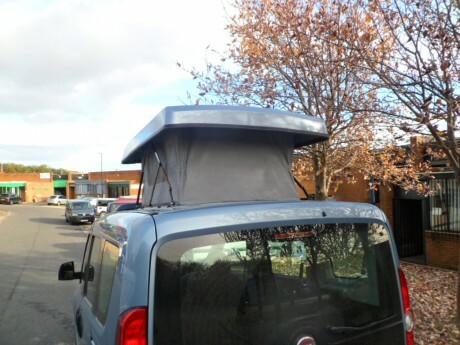 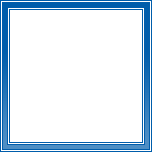 This roof can also be used most vehicles. There is lots of depth to trim on roof profile. 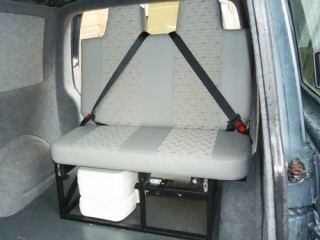 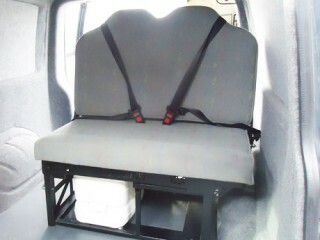 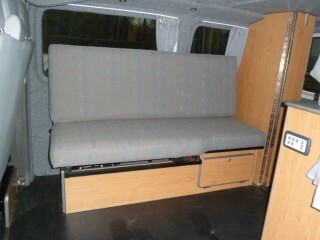 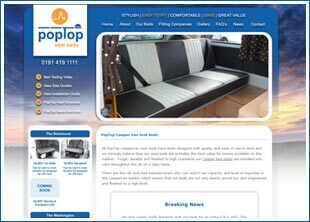 It has an ideal standing area, extra light and ventilation. 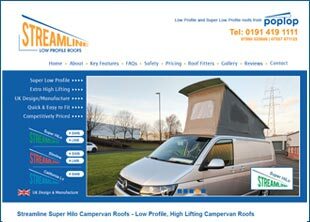 Please note that only the perimeter timber frame is supplied around the opening. 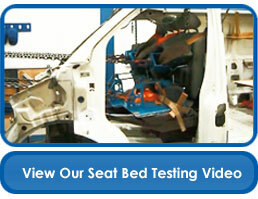 The other support may be needed, but we can advise you on that depending on your vehicle. 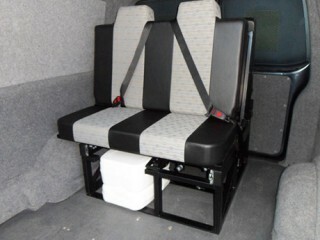 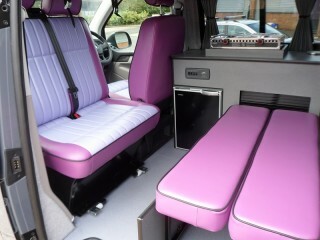 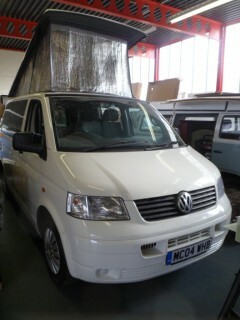 We can post this to you but it will cost you £100 within England, within 250 miles from our workshop. 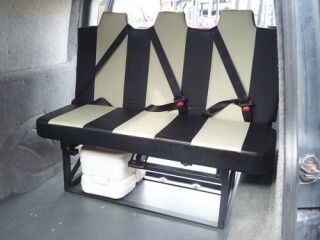 We can deliver this to you for £50, only when we are next in your area.